Getting a DUI is no walk in the park. If you are caught drinking and driving, buzzed driving, or are arrested while driving with a BAC of over .08%, rest assured you will be facing some serious consequences no matter what state you are in. Pawtucket, Rhode Island is no exception and with a slew of recent DUI cases in the news around the state, you’ll want an experienced Pawtucket DUI Lawyer at your side to mitigate your charges before the laws start to become more strict. At the Law Office of Rory Munns, you’ll get a team of dedicated DUI experts to help and assist you around the clock during this difficult time. For most, getting a DUI for the first time can be a nerve-wracking experience. The initial shock of receiving one, fear of losing your job, and intimidation from the courts can lead you to make rash decisions regarding the charges and potentially exacerbate the issue. You might be considering a public defender, but the chances of the court giving you one that will go above and beyond is low. With the guidance of a diligent Pawtucket DUI Lawyer, you’ll be able to take a step back and assess the situation from a better angle. With over five years as a top Rhode Island DUI Lawyer and hundreds of DUI cases handled every year, our office has been rated as the Best Criminal Defence Firm in Rhode Island. 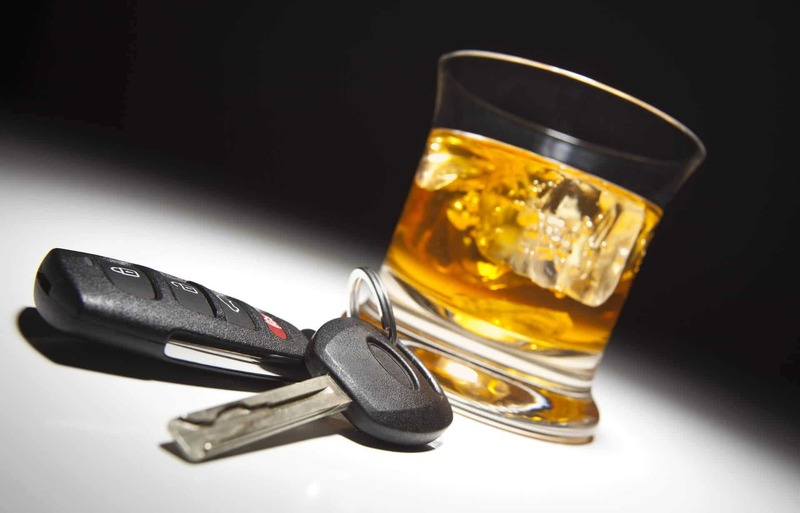 We are passionate about what we do and will make sure you are connected with the right Pawtucket DUI Lawyer that can give you the best defense for your case. An around the clock approach to service as well as our location right across from the Providence courthouse means we are constantly fighting for the wellbeing of our clients. If you or your loved one has been arrested and charged with a DUI in Pawtucket, Rhode Island, contact us immediately. Our 24/7 service operators can schedule a free consultation with a Pawtucket DUI Lawyer to go over the details of your case. Once you hire us, we will immediately start developing your defense. You can reach us anytime at 401-229-5544 or RMunns.Law@gmail.com. This website is designed for general information only. The information presented at this site should not be construed to be formal legal advice nor the formation of an attorney/client relationship.